Susan T. White is a Member of the Firm. She is a licensed Certified Public Accountant in New Jersey and has more than 25 years of public accounting experience. Susan is also a licensed Public School Accountant. Susan services clients in not-for-profit organizations, the New Jersey School Boards, and private companies. She has provided these companies and their owners with audit, review, compilation, consulting, and ERISA consulting support. Susan also performs A-133 audits, as well as various specialized audits for grant and award programs.  Susan is a member of the American Institute of Certified Public Accountants, the New Jersey Society of Certified Public Accountants and the NJSCPA Auditing and Accounting Standards Interest Group. Susan serves on Smolin Lupin’s Accounting and Auditing Committee. Susan is dedicated to serving the community. She serves as Treasurer and Board Member for the Paramus Regional Chamber of Commerce. Susan is a graduate of Seton Hall University with a Bachelors of Science in Business Administration and a concentration in Accounting. She practices out of our Fairfield, New Jersey office.